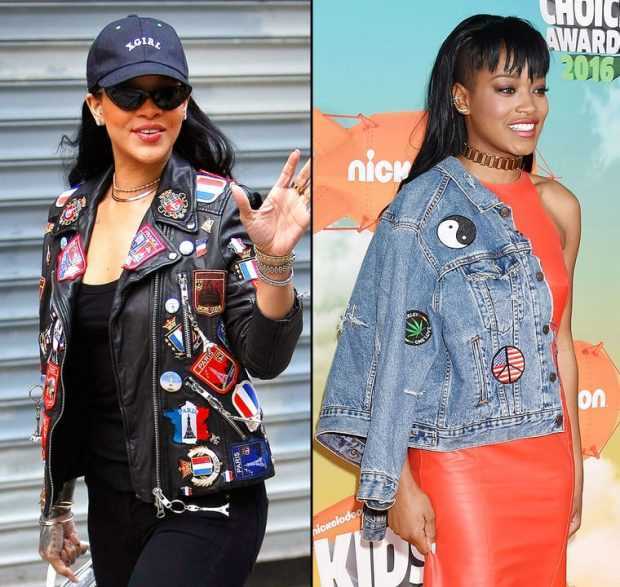 If you want to wear embroidered patches like these celebrities do, you can order your very own customized patches and attach them to your jacket, pants, shirt, handbag, and more. Get your free quote and get started today! This entry was posted in For Fun and tagged celebrities, DIY, embroidered, fashion.